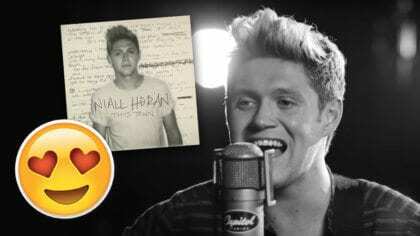 See the new One Direction video! 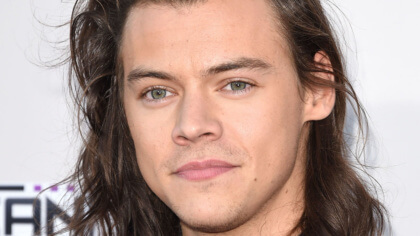 One of our favourite ever One Direction tunes is ‘Kiss You’. 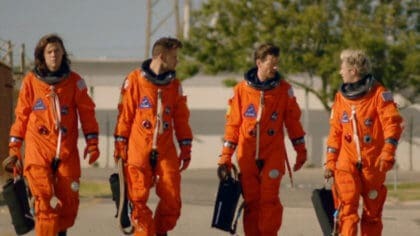 And now the boys have released a second music video for it! There was so much stuff that we didn’t see in the first video! Let us know what your favourite bit of the new video was in the comment box below. We’re playing ‘Kiss You’ and loads more One Direction tracks right now on Fun Kids. Tune in on DAB Digital Radio in London and online across the UK! Click here to listen! I think that was awesome but preferred 1D and my friend has that penguin hat!!!!!! !